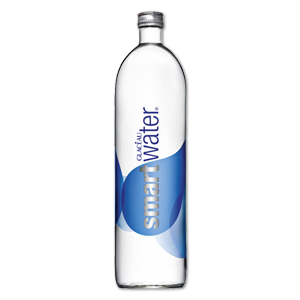 Zepbrook is glad to present you Glacéau Smartwater, the leading premium water brand in the US. Smartwater is made from a British spring water in the lands of Northumberland, Morpheth. Refresh you office with a smooth, crisp and pure taste, inspired on the clouds natural process. Get it in Still or Sparkling version. The purest water is now closer to your office! 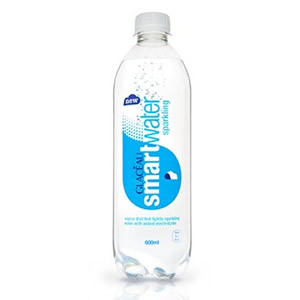 Get your Smartwater tomorrow: order before 5pm if you’re in London (or the M25 area). Call us now on 020 8752 0110 or enquire online.